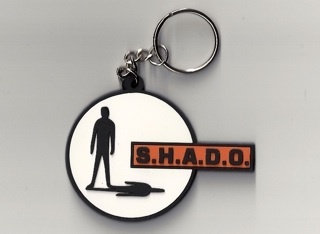 This is a very high quality PVC Shado Keychain. It measures almost 3 inches wide. It is a must have item for any fan of Gerry Anderson''s show UFO.